I grew up here, so admittedly I have always has a little bit of a bias toward this valley. But, I recently had lunch with one of my clients who has an Alberta based business and a vacation home in Kelowna. Given the recent changes in our economic environment, a relatively weak US housing market, and a strong Canadian Dollar, he asked how come people continue to look to buy second homes in the Kelowna area? Ease of Access– Kelowna is a one day drive (or less) from Calgary, Edmonton, Vancouver and the oil and gas fields. The direct flight is even faster. No Health Care Issues – As someone who has had to spend a night in a foreign hospital, I can say there is a lot of value in having a health care system you understand close by. No Taxation Issues – CRA treats property across provincial boundaries exactly the same, no special filings are required. No Residency or Visa Issues – Spending a large amount of time in a foreign jurisdiction requires permission of that foreign government (a visa). A Real Four Season Lifestyle – World Class Skiing, Golfing, Beaches, Wine all in one place. If you are bored in Kelowna, I guarantee next week will be different. Good Real Estate Value – the average home price in Kelowna is lower than the average home price in Edmonton, Calgary, and Vancouver. Those are the good things, but I also think there are many areas where Kelowna can improve, especially in the area of business development. The city needs to constantly be looking to attract businesses to the valley. Our elected officials (provincial and municipal) need to look at initiatives to: a) reduce administrative barriers for business, b) facilitate infrastructure investments that help business grow, and c) connect quality of life with quality careers. This entry was posted in Uncategorized and tagged Editorial, Kelowna Real Estate, kelowna real estate lawyer, Personal Commentary by Peter Borszcz. Bookmark the permalink. Great article, I fully agree. 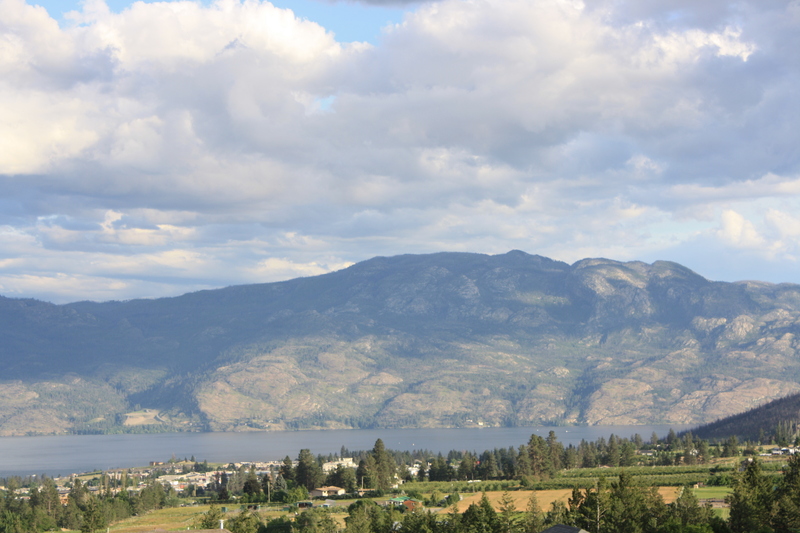 As an x AB resident myself, you are living the dream if you reside in the Okanagan. Couldn’t agree more on the business development comments. At all levels of government I seldom hear much on “Okanagan Job Growth”. A purely service based economy is not sustainable and, with all due respect to the Valley’s current economic leaders, I don’t see much aggressive forward thinking around business development. Additionally, I believe the city is making a big mistake by not forcing higher density housing in the city core. Why are we allowing 30′ lots in the upper mission? We should be encouraging subdivision of 50′ lots in inner city to 25′ lots and or semi-attached multiplexes.